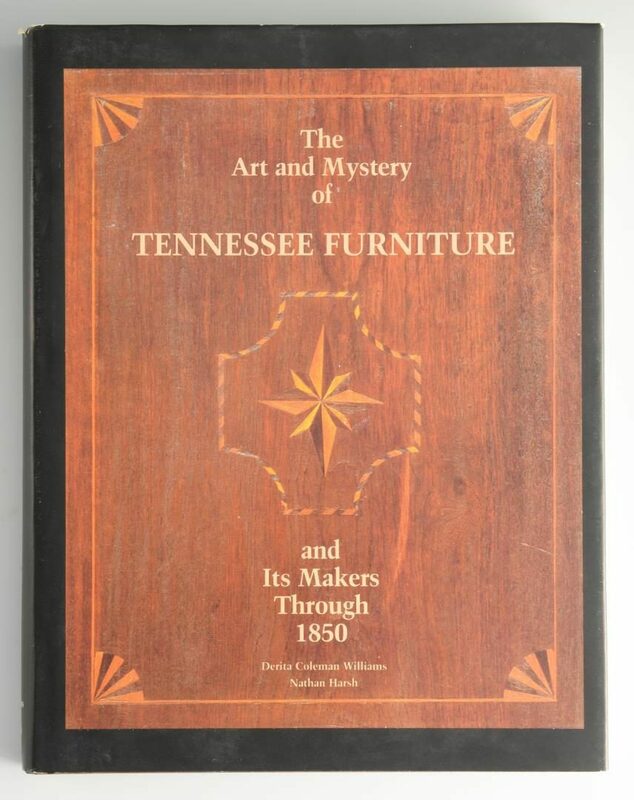 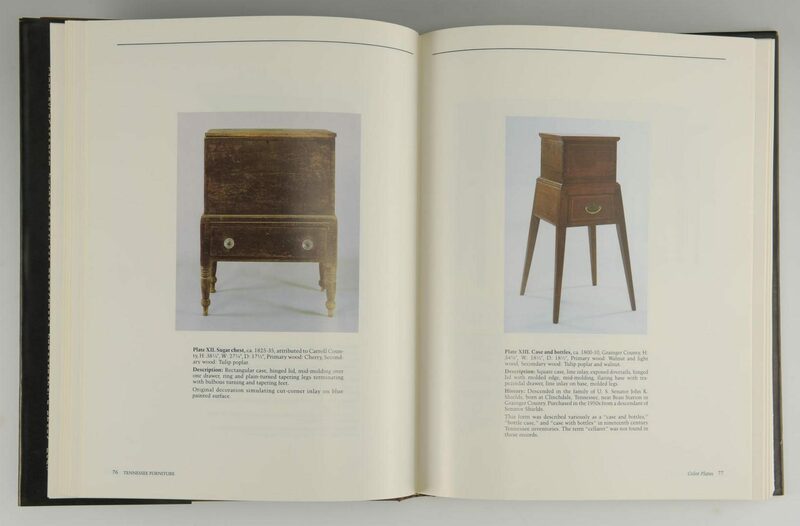 THE ART AND MYSTERY OF TENNESSEE FURNITURE AND ITS MAKERS THROUGH 1850, by Nathan Harsh and Derita Coleman Williams, published by the Tennessee Historical Society, Nashville, 1988. 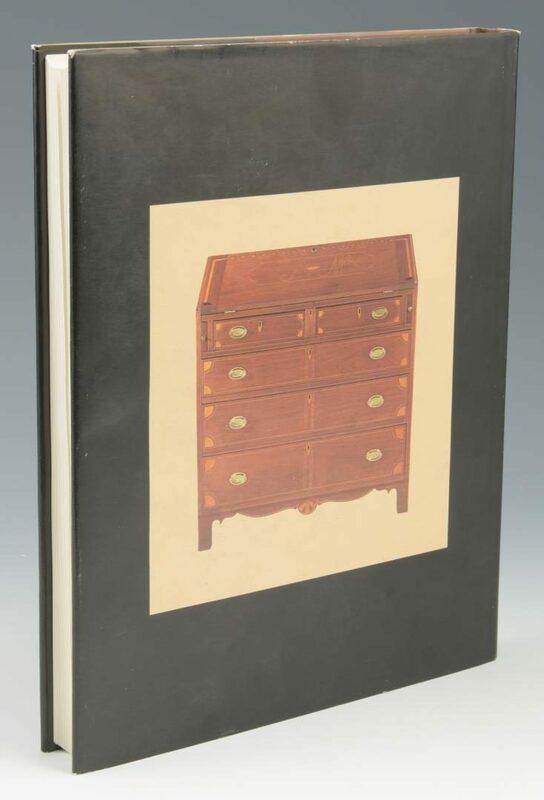 11 1/4" H x 8 3/4" W. Collection of Charles and Ann Wells, Nashville, Tennessee. 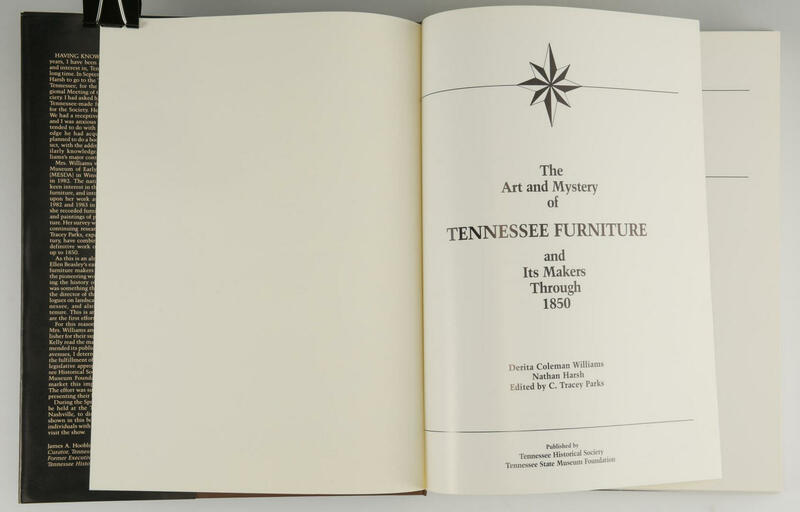 CONDITION: Retains the original dust jacket with very minor wear to corners. 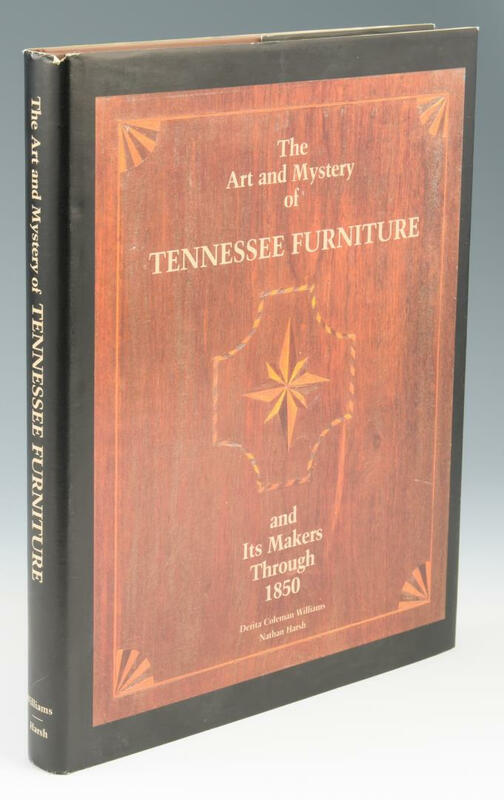 Book in excellent condition.